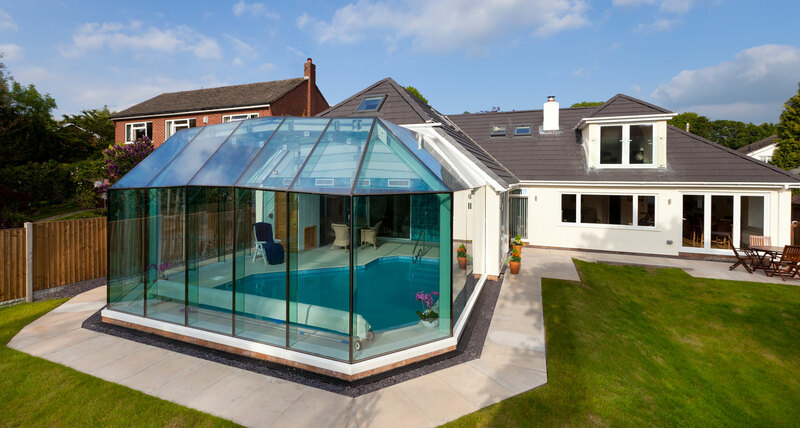 This GlassRooms was a particularly enjoyable challenge. 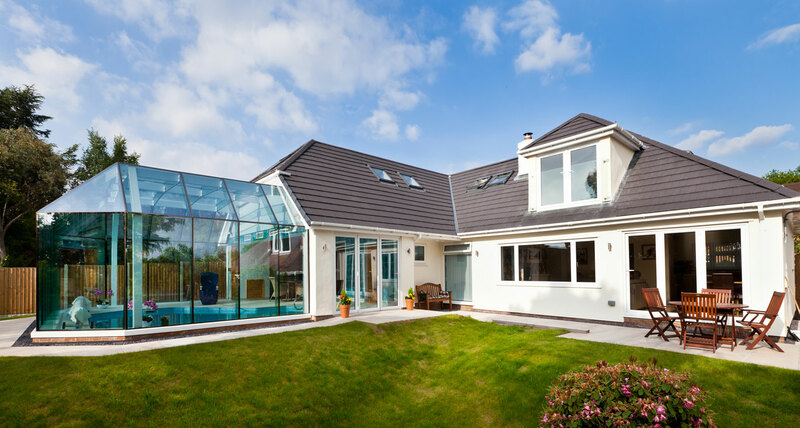 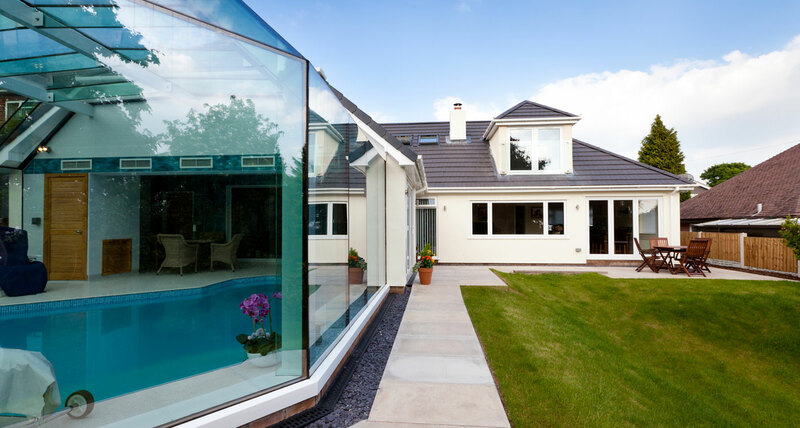 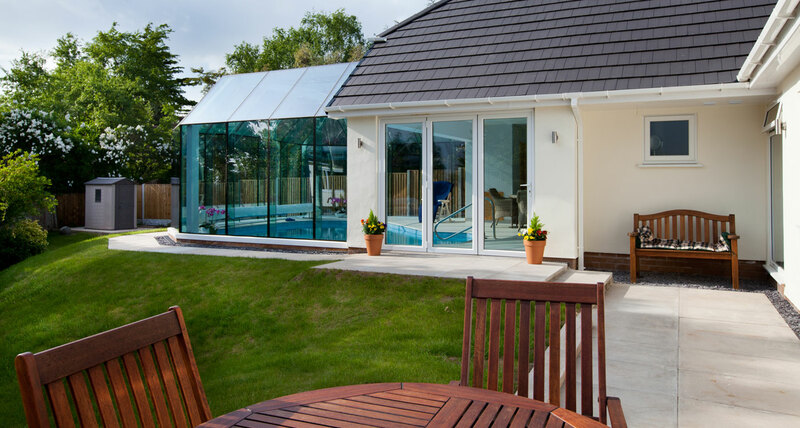 Integrating a significant structure of glass and steel mixed with the environment of a swimming pool was challenging but the space now allows for fun to be had all year round. 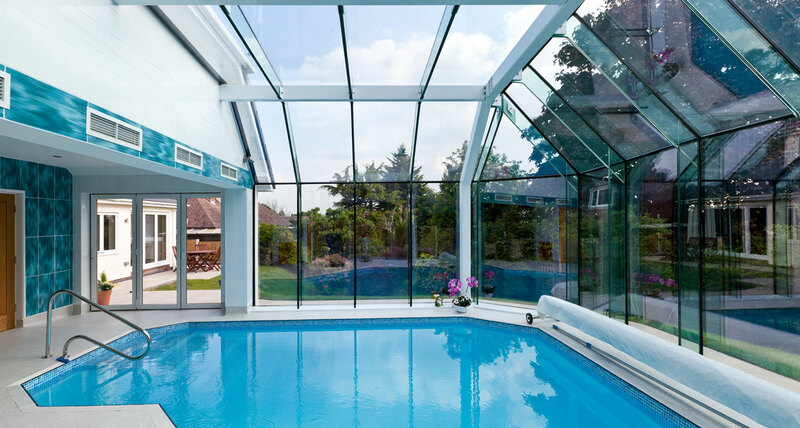 A structure which shows off clean lines and creates a light, bright pool space even on the coolest of winter days.